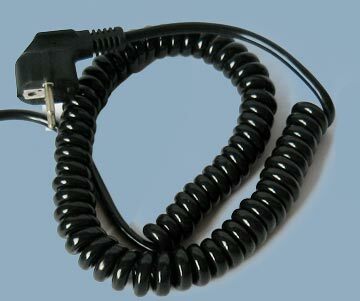 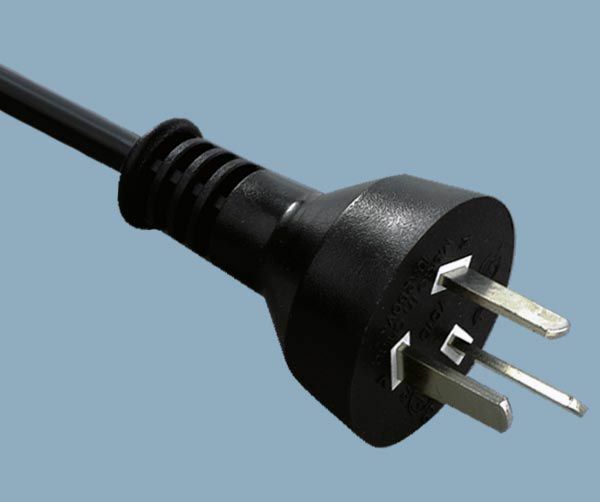 Ningbo Yunhuan Electric Group Co.,Ltd is China leading power cord manufacturer having the best manufacturing capacity to provide the cheapest prices,best quality and lead times for Power Cords upon our long policy of lower prices with high volume export.We actually manufacture the connectors and extrude the wires in-house which produce the best variety of AC cords,extension cords,rubber cables,wiring harness available anywhere. 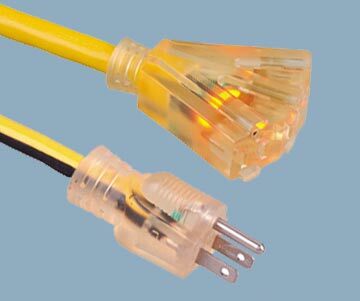 our manufacturing facility is ISO 9001 and 14001 certified as well as UL and ASTA registered. 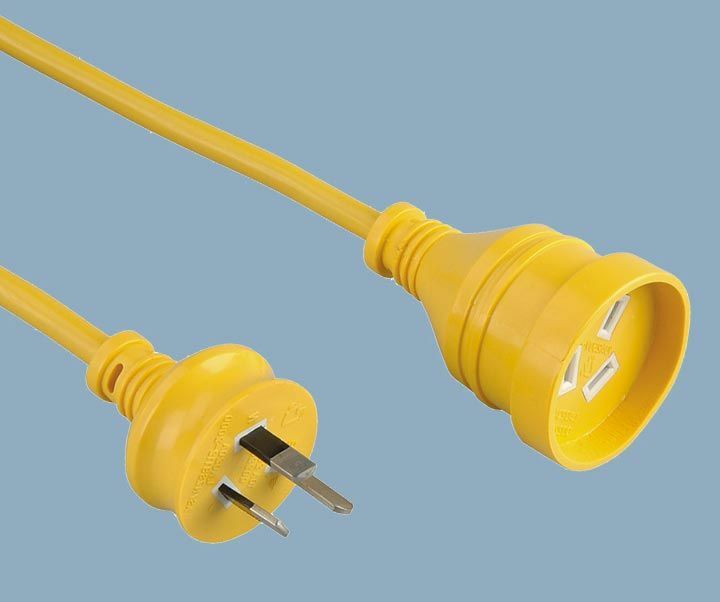 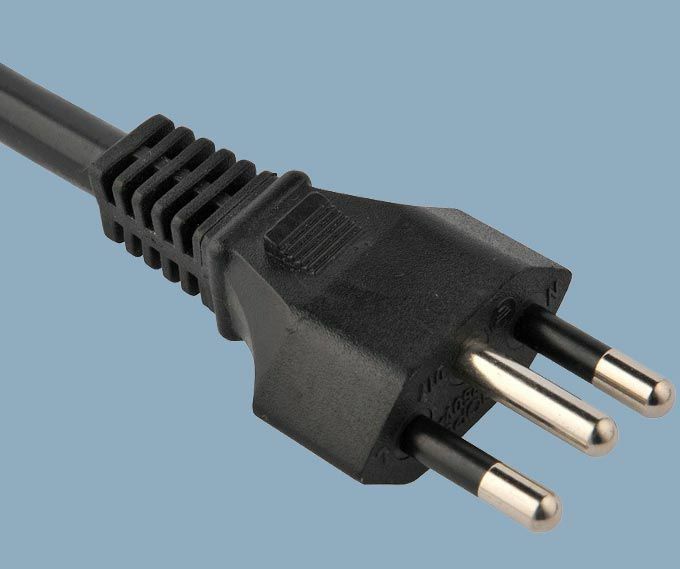 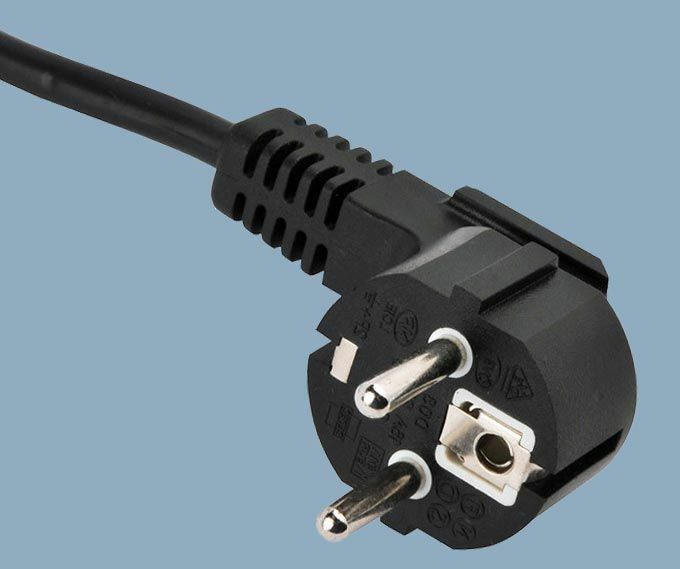 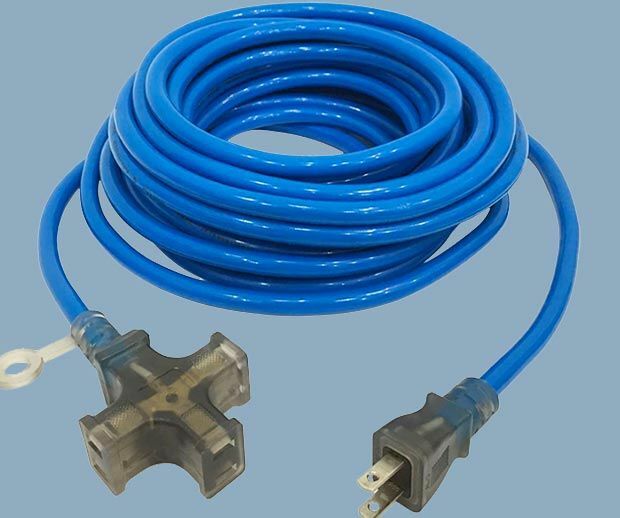 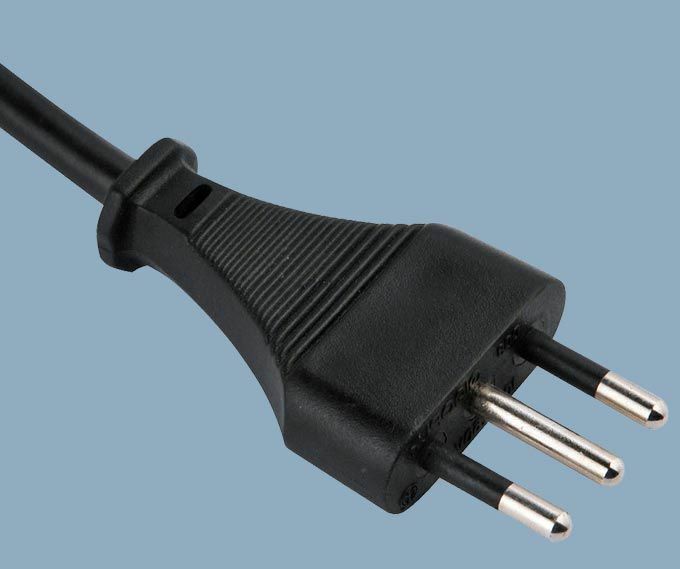 All products are RoHS and REACH compliant.We offer the widest selection available for OEM power cords, custom power supply cords and International AC cords.we are 24 hour turn around for custom power cord quotes and drawings. 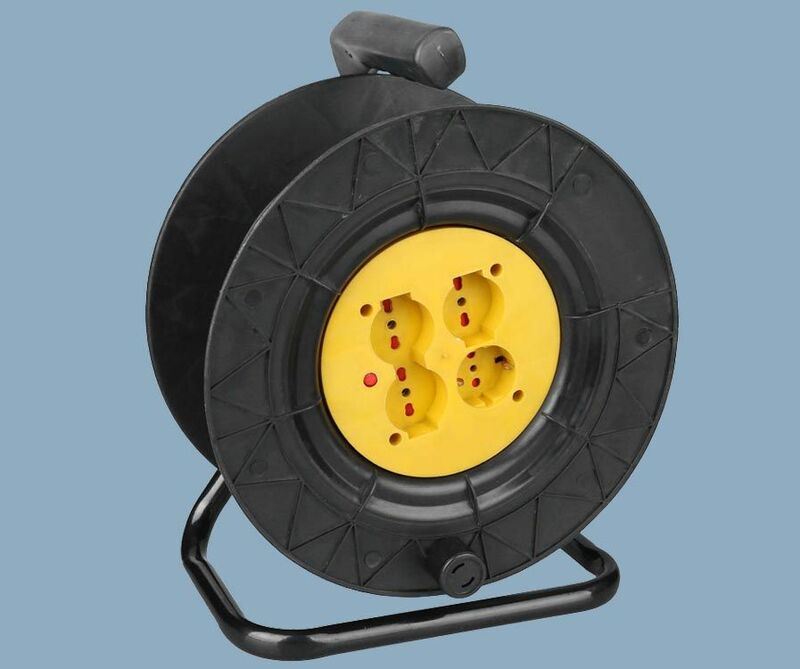 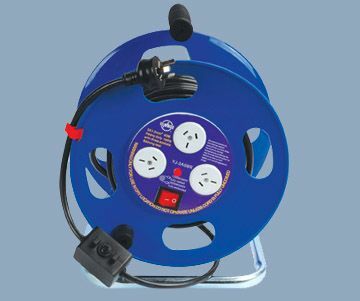 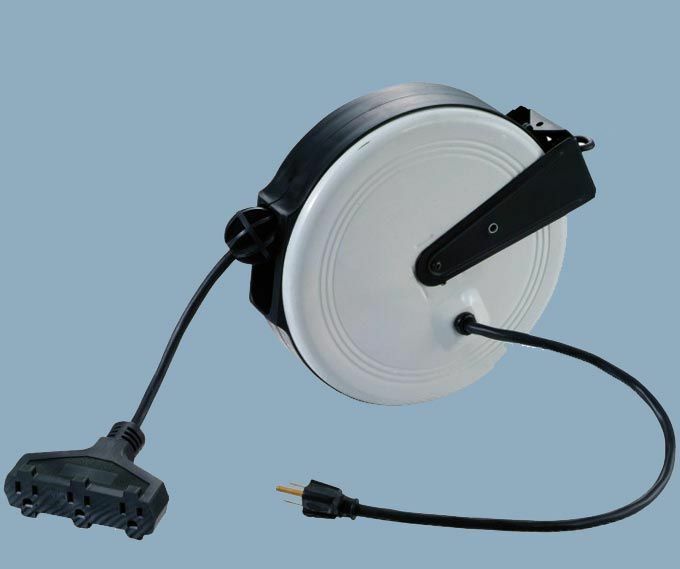 Cable reels contains:North America UL cUL cable reels,Europe VDE/GS/CE extension cable reels,Germany wire reels,Italy IMQ cable reels,Australia/Newzealand SAA extension lead reels,Japan PSE JET cable reels. 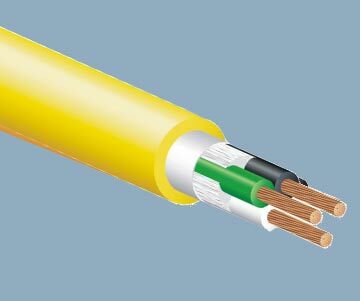 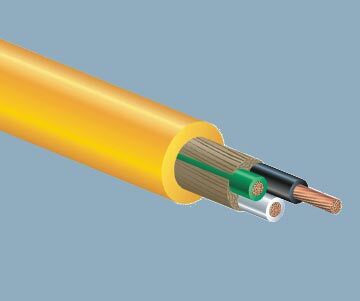 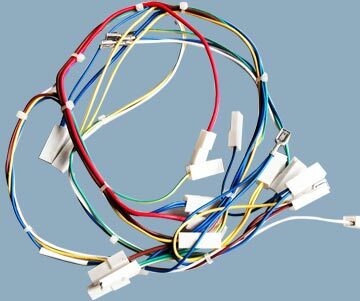 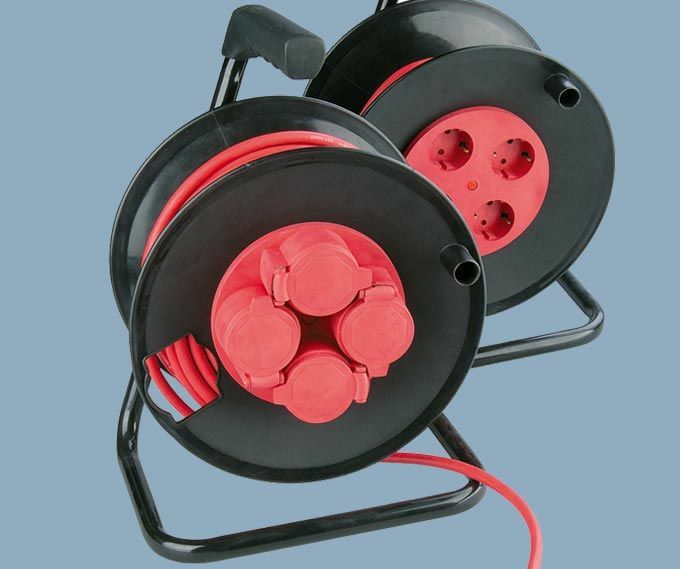 Mains flexiable cable contains;rubber cable;S SO SOW SOO SOOW,PVC cable;SJT,SJTW,SJTOW,SJTOOW ST STW STO STOW STOO STOOW,spiral cable,TPE flexible cables as SJE,SJEW,SJEOO,SJEOW,SJEOOW,SVE,SVEO,SVEOO ,Requirement for cable for PV systems,LSOH Low Smoke Zero Halogen cable,Water resistant polypropylene or equivalent synth etic elastomer sheathed cables and cable assembly.